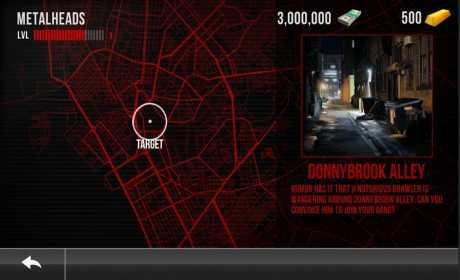 Syndicate City is a new and exciting game in the genre of action games for android. It’s a free game in the play store. 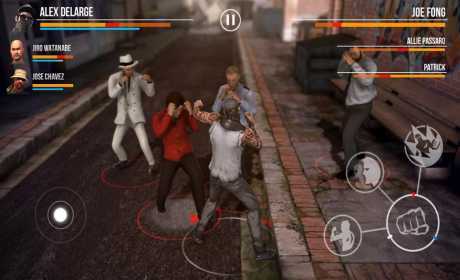 In this game you lead one of the 12 gangs in the city, and also you can have fight in different environments. HD graphics and exciting sound is one of this game’s features that makes it more attractive. the gang you selected is equiped with powerful weapons, to eliminate rivals and earn points and money. in this game you can upgrade the system to upgrade your weapons. 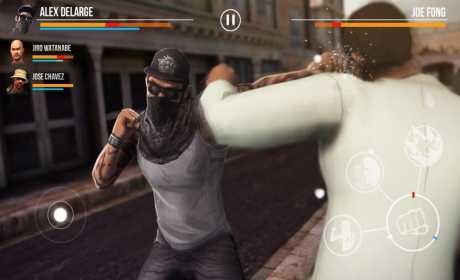 if you are a gangstar play and enjoy it!! !